As we are preparing our hearts and ears for Tripmastaz’s set at the upcoming Sunwaves, with great joy we introduce an in-depth feeder insider interview with Andrew, a Russian DJ and producer whose prolific music career spans over 19 years. We’ve talked about his old friendship and the massive new project with DJ Sneak, also on the SW24‘s engaging line-up, the recent collaboration with Ricardo Villalobos, his alias Trackmaster Dre, the EPs signed to Chiwax and Andre Kronert’s Odd Even label, his hip-hop instrumental album, and the 60th release of his label — Plant 74, and much more. 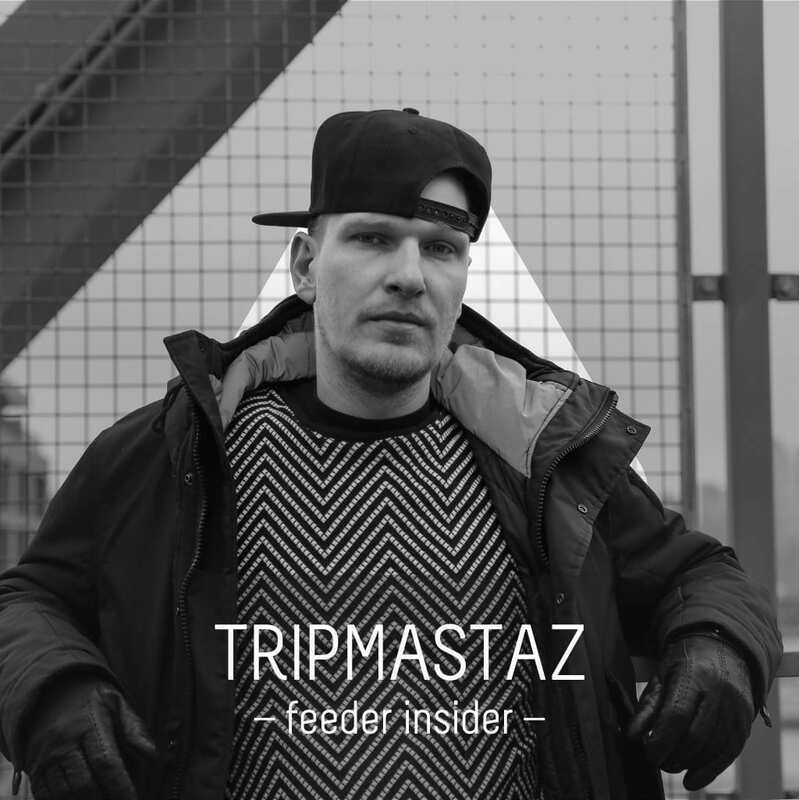 Read our exclusive interview with Tripmastaz and enjoy his exciting mix for feeder sound. I can never have enough… of good music and looking at the turntable spinning a record. Mornings are better… with coffee and love. An app I use daily… whatsapp? Lately, I keep thinking of… one lady. When I’m really hungry… I’m eating everything! Meeting old friends in Chelyabinsk… gladly, they all left the city years ago. I’d like to visit… Japan, asap. – Black Lenin ‘Summer Storm.’ simple and well-known sample, yet effective. – Cal Tjader ‘Solar Heat.’ I love Cal, and this particular song was also sampled by a big old school Russian hip-hop band. Cristina: Hello, Andrew, it’s great to talk to you and what makes this conversation spot-on is that we’re going to enjoy your fat, delicious, groovy sounds in August, at Sunwaves, right after your South American tour. Going back to your first Sunwaves experience, what did you enjoy then and what are you looking forward this time? Tripmastaz: Hello Cristina, thanks for having me. The first thing I’ve noticed at Sunwaves is the focus on music. There were no fancy decorations or lightworks, just tents full of people who came to dance and enjoy the music. These types of venues are my favourite on earth. I hope the agenda is still the same and I can’t wait to come back this year. I take it seriously and I’m really selective towards the music I’ll play. Cristina: Your Extraterrestrial Intelligence EP is out on Cassy’s label, Kwench Records, a thumping three-tracker you’ve worked on with your regular collaborator, DJ Sneak, with whom you’ve already released two EPs this year. How did listeners and peers receive it, so far? Tripmastaz: Has anybody ever said their release wasn’t received well? 🙂 Our EP is a good package that showcases the versatility of the house music we represent. For instance ‘UFO’ was made around two years ago in LA during our “acid tracks” session. We used classic hardware Roland’s tb-303, 808 and 727 drum machines. This is my favourite track out of 10-12 others we produced back then. ‘Click Thang’ is me on my trippy crippy tip and Sneak rocking the mic. And ‘Last Daze Of Dizko’ is a proper OG disco looped back to basics number. Plus, with Cassy’s taste, it just can’t go wrong. Cristina: Your friendship with DJ Sneak goes a while back. We know it was your common love for music that powered this long-time collaboration, but how exactly did the story unfold? Tripmastaz: Pretty simple, one day I sent him some demo tracks, he signed two or three EPs to his I’m A House Gangster label right away. Eight years later we are still here banging out tracks like hot cakes, talking music, politics and life. Cristina: You also worked recently with Ricardo Villalobos. How did this collaboration come about and what is the feeling you’ve rooted in this endeavour? Tripmastaz: I met Ricardo last year at Amnesia. He’s been playing my music for some time and to my surprise, I got an invitation to see him in the studio. That was a pretty unique experience to get into his work process and share the energy. What I cherish the most is that the energy is so familiar to me, no boundaries and having fun making music. Cristina: Your release schedule is actually full. There’s a remix for Cuartero on Hot Creations, a co-production with Guti on Catz n Dogz’s Pet Recordings imprint and another with DJ Sneak on Jamie Jones’ Hot Trax. How do you keep up with the sheer volume of work and play? Tripmastaz: It’s actually 7-8% of all music I’ve been working on for the past few years. So, there is much more material about to get released, not to mention my new alias Trackmaster Dre for all things ghetto house and techno related. I have two EPs signed to Chiwax and Andre Kronert’s Odd Even label. Also, my hip-hop instrumental album I recently finished. And my new project with Sneak is called RareTwo Inc. What excites me is that we finished 33 tracks in 3 weeks on Ibiza. It wasn’t a plan to break a Guinness record, the chemistry and the vibe was just there. Also, I will celebrate the 60th release of my label I run since 2009 — Plant 74. It will be also RareTwo Inc EP — my rare appearance on the label as an artist. Cristina: You’ve mentioned how Ableton really changed your production flow and how you like to keep your technique shrouded in mystery. What suggestions do you have for young artists who are just starting to get into music production? Cristina: Tripmastaz is your vinyl only outlet. Explain why you chose to go down the route of doing vinyl only? Do you find you have a closer bond with records on vinyl? Tripmastaz: I started to DJ back in 1999 so vinyl was the main media and as a DJ I still value some old labels you can’t get in digital. It’s more personal and adventuring for me. It’s more fun, I don’t do newsletters and PR campaigns for the label. The idea is to release personal music and believe it will gravitate towards like-minded people or maybe somebody will find it 10 years from now and will be like, wow it wasn’t on decks.de or Juno top 10 recommended section but it’s special and still fresh. I personally love to find records like that. Cristina: What can we expect from the label in 2018? Tripmastaz: Plan for 2018 remains the same. I’ll continue to release records with the concept: two house records and one hip-hop instrumental. They don’t have to be all in the same exact vein sound wise, they just have to express me as a person and human being. 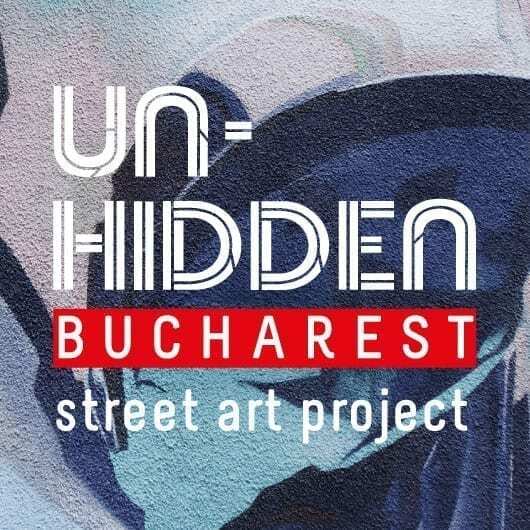 Cristina: We know your connection to hip-hop is rooted in your past and we’re excited to learn about your upcoming unsigned hip-hop instrumental album. What inspired this endeavour and what can you tell us about your workflow, producing these tracks? Tripmastaz: I was making beats since the beginning as I’m a big hip-hop head. I started to produce for the local group back in the early 2000s (now they are one of the most-known hip-hop groups amongst Russian speaking community worldwide — TGK is the name). And I’m still producing for a close friend of mine Krussia — MC, beatboxer and lyricist based in NY. So I never stopped making hip-hop beats, but for the last few years I was holding on to an idea to have an album you can just listen to, whether you are in a car, subway, plane, or at home chilling. On some of the drafts/ideas I worked on a plane or a bus during my tour in Argentina. And then dived in and finished the whole album in two weeks, without any tension, doubts and overthinking, which are pretty often in my case. For example, my debut Tripmastaz house album is still not finished two years later. Cristina: We couldn’t help diving into Chelyabinsk’s wiki page and the narrative is quite astounding. How is the place different now from when you were growing up? Tripmastaz: Being a tough industrial city with a population of over one million, it was never sweet. But in the past years, unfortunately, it’s getting way worse with the ecological situation, as the majority of the factories and plants don’t invest in anti-pollution systems. Also seems like the government ignores the voice of the citizens for decades and is about to build more hazardous facilities. The younger generation tends to leave the city. And it is what it is. 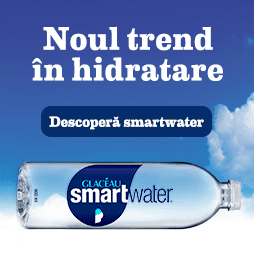 Cristina: For 14 years, feeder.ro acts as Romania’s alternative media agency. What are some relevant Russian online media outlets dedicated to independent artists and their audiences? Tripmastaz: Cheers to you guys for being active that long. I sincerely wish you many more years. What first comes to mind is Megapolis FM in Moscow — a full-time electronic music radio station. And Mixmag /RU who finally became an official outlet after mad years of bootleg activity.